The founder of London’s Camden Town Brewery has launched a crowdfunding campaign asking Londoners to help fund a new £1.5 million brewery. 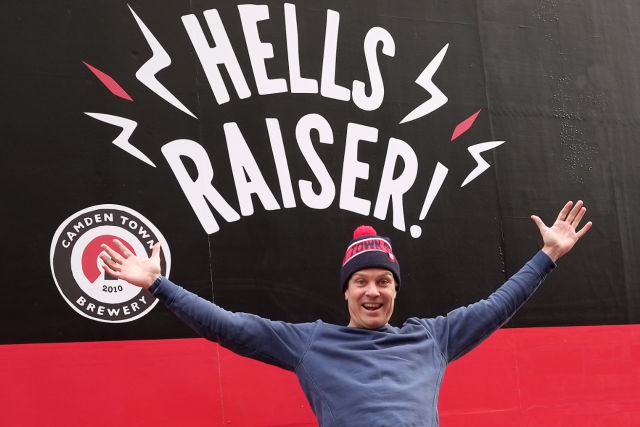 Jasper Cuppaidge’s “Hells Raiser” campaign, a play on the brewery’s Hells Lager, is asking Londoners to help them raise £1.5m through equity crowdfunding platform Crowdcube to allow it to build a second brewery in the capital. Every investor will receive an official share certificate, with rewards increasing in line with the investment amounts which range from discounts at the brewery bar and website, to crates of beer delivered direct to your door. For investments over £100,000 the Camden Town Brewery team will throw a huge party for you and up to 50 revellers, at your home or office space and a three-day brewery tour trip to Bavaria will be offered to anybody investing over £250,000. Those investing the maximum of £500,000 will reach the ninth and final circle of Hells Raiser and will be able to suggest what their reward should be,with “legal and moral restraints”. These investors will also have a Camden Town Brewery lorry named after them. The 60-day campaign went live on Monday, 9 February, and has already raised £284,670 of its £1,500,000 target.